Text messaging is becoming an effective tool to business sectors to reach a wide population. The growth of mobile marketing from another aspect is encouraging SMS services, which is also considered to be the preferred choice than making business calls. This has encouraged the rise of numbers of Bulk SMS Services and development of varieties of software. 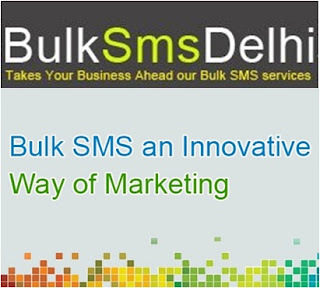 Bulk SMS is highly becoming an effective strategy that helps in meeting the competition existing in the market. This serves to be an economical and efficient way to send business messages to individuals directly to their inbox. 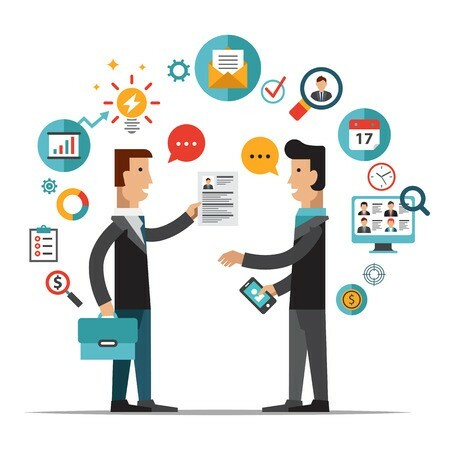 Today, almost every business, be it large or small is using Bulk SMS Services, especially for recruitment, marketing and customer care solutions. Why is Bulk SMS considered Important? What should you consider when choosing the Bulk SMS Services? Cost of bulk SMS services: This will be the core consideration, as the service you choose must be within the affordability level. Requirement of bulk SMS: You must consider the essentialities of sending bulk SMS and how productive would that be to your business, than simply investing in the software.